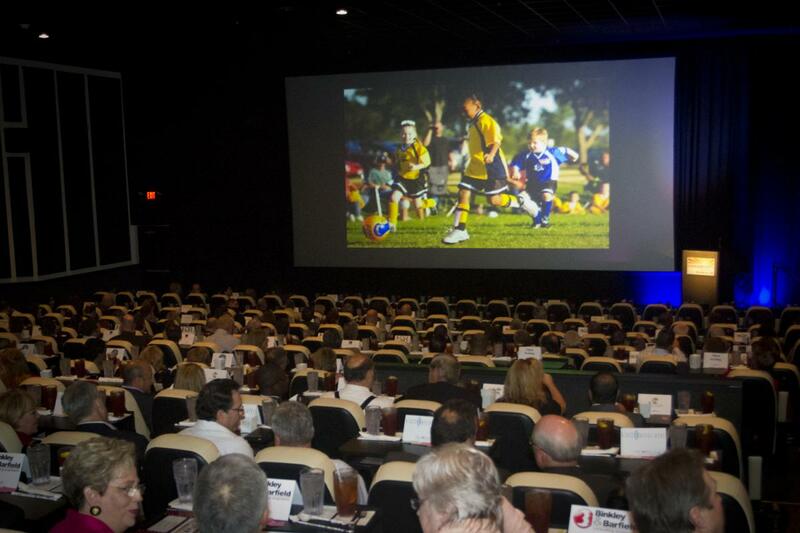 Host your next big event at one of our theaters! Here at Hollywood Palms we can accommodate a wide variety of functions. Please submit the form below (we recommend requests are made at least 2 weeks prior to the date you wish to host your event), and our event coordinator, Gina, will contact you as soon as possible to set up your reservation.